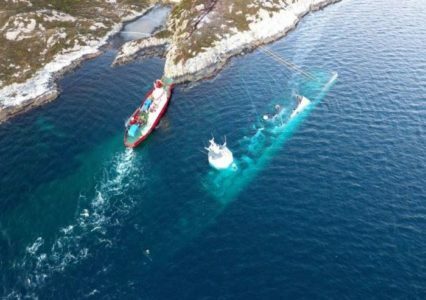 TMC was instructed to assist clients in the re-floating of KNM HELGE INGSTAD which suffered water ingress following a collision near Bergen in November 2018. On 6th March 2018, whilst the 15226 TEU MAERSK HONAM was sailing in the Arabian Sea on passage from Singapore to Suez Canal and thereafter to a number of European ports, an explosion occurred and fire broke out on board. The crew were unable to extinguish the fire and salvage operations were initiated under a Lloyds Open Form Contract. The above circumstances gave rise to General Average. TMC has been appointed to act as General Average Surveyors. Our specialist cargo surveyors are due to attend on board the casualty at the designated port of refuge and they will be assisting all the insured parties to deal with a difficult situation. 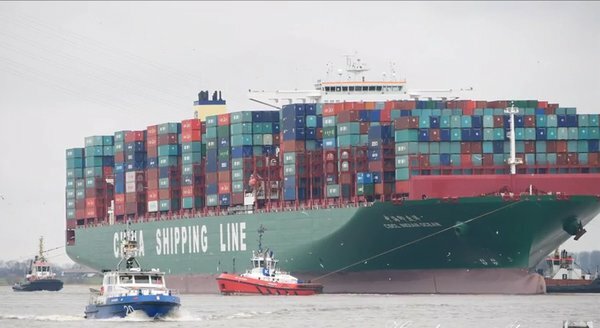 On the 3rd February 2016 the ultra large container ship CSCL INDIAN OCEAN ran aground whilst transiting the River Elbe inbound for Hamburg shortly before high water. CSCL INDIAN OCEAN is currently one of the largest vessels in the world with a capacity of 19,100 TEU’s, 400 metres in length and 58.6 metres wide. 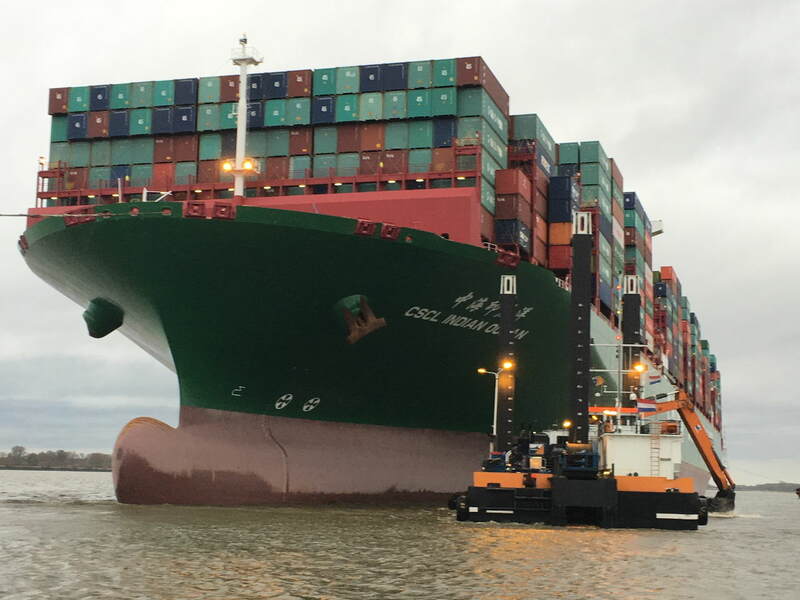 The ship was loaded with 6,620 containers (10,983) TEU and 2,430 tonnes of fuel oil when she ran aground. 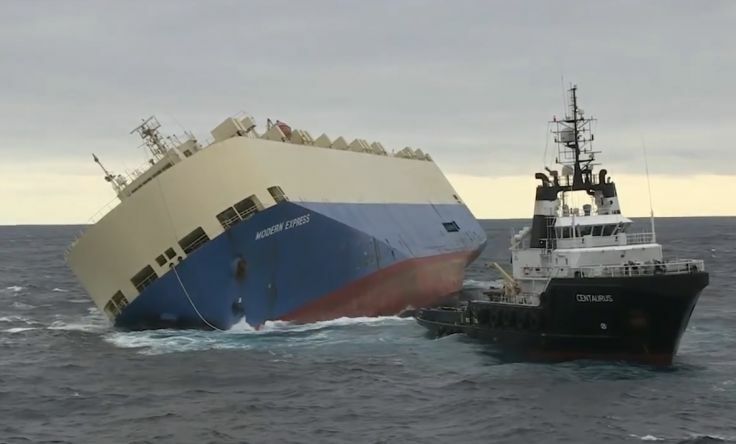 Following an unsuccessful attempt to re-float the ship on the next tide, TMC was requested to assist as representatives for the owners and insurers. A TMC team of consultants was dispatched to Germany, arriving within hours of their assistance being requested. Simultaneously with our onsite team locally, TMC London assisted in selecting the most suitable salvage firm for the job. 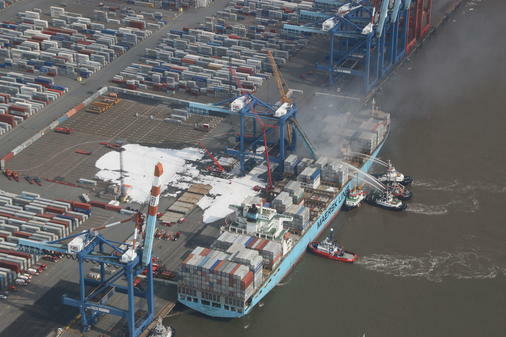 The incident was under the control of the Central Command for Maritime Emergencies Germany (CCME) based in Cuxhaven. SMIT were appointed as Salvors on the 5th February 2016 and it was agreed with the authorities to attempt to refloat the ship on the spring tide on the morning of the 9thFebruary. The ship was aground over most of its length on a sandy bottom, and local dredgers were put to work around the ship to create a turning area. Following de-ballasting and de-bunkering and with the assistance of 12 tugs including 2 X 200 tonne bollard pull tugs the ship was successfully refloated at 0212hrs on the 9th February. Following inspections by Port State and Class the vessel was able to continue cargo operations and sailed on the morning of the 12th February 2016. After assisting owners with formalities in Hamburg the TMC team de-mobbed back to London. TMC have been instructed on behalf of P&I underwriters to assist with this casualty. 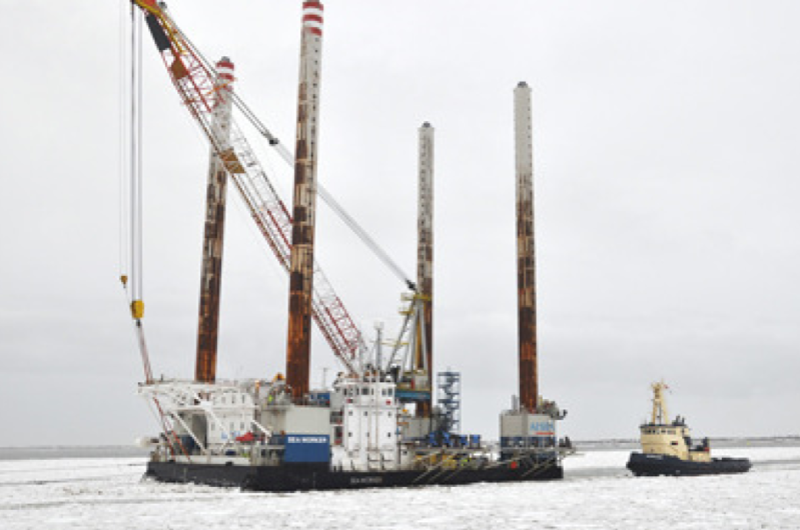 The jack-up is currently aground on the coast of Denmark. TMC been instructed on behalf on owners/P&I to assist with management of this casualty. TMC have been instructed on behalf of owners and insurers of this casualty aground in the River Elbe in Germany. 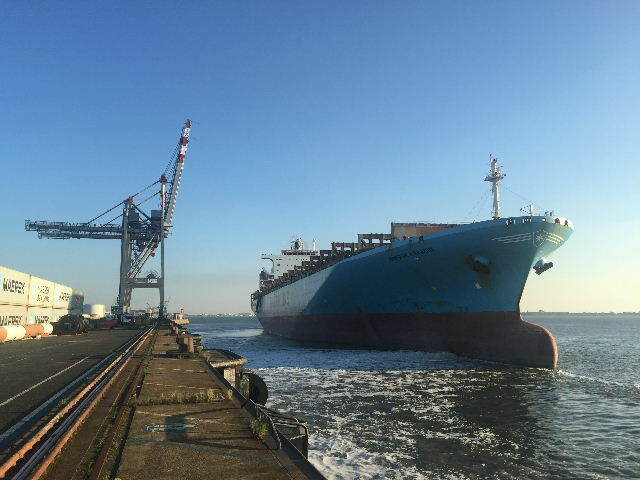 Following the incidents which occurred on board the MAERSK KARACHI in May 2015 whilst berthed at Bremerhaven, on 15th September 2015 operations related to the removal of the collapsed gantry crane parts and the discharge of the distressed cargo were concluded. In the intervening period TMC Marine, acting as General Average surveyors, monitored the salvage operations and inspected in excess of 500 containers in order to determine the level of General Average sacrifice. The MAERSK KARACHI left the repair berth on 1st October and proceeded to anchorage awaiting phase-in back into service. TMC have been appointed to assist in the investigation in to the collision of the CELESTYAL CRYSTAL and the STI PIMLICO in the Straits of Canakkale. There were no serious injuries or pollution but both ships suffered damage. TMC have attended in Greece to collect evidence. The CELESTYAL CRYSTAL had 853 passengers and 382 crew on-board and the tanker was carrying Naptha. TMC has been appointed to act as General Average Surveyors in relation to the incidents recently occurred on board the 6690 TEU MAERSK KARACHI whilst discharging at Bremerhaven, during which tragically one crane operator died after the collapse of a shore gantry crane. 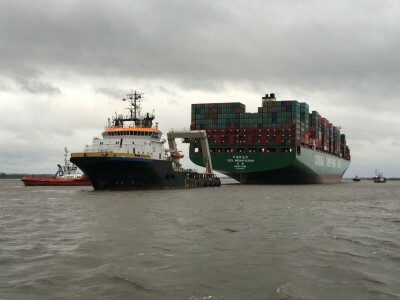 Our specialist cargo surveyors are currently attending on board the vessel alongside in Bremerhaven assisting all insured parties deal with a difficult situation. 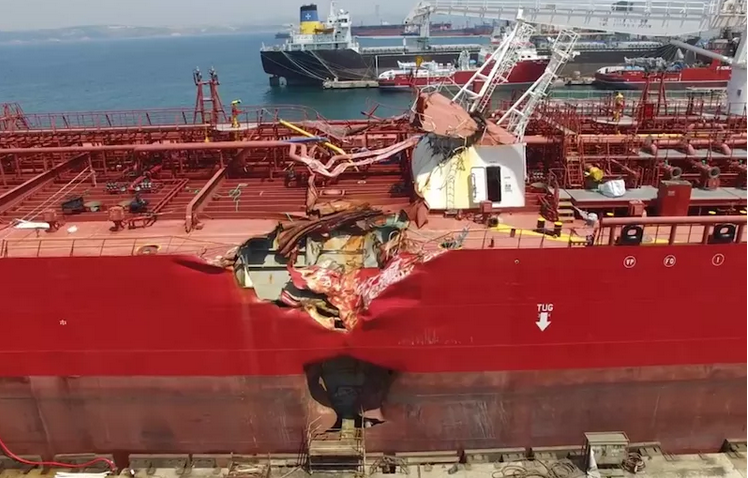 Following a collision with a submerged barge at the beginning of March 2015, TMC were instructed by Nippon Salvage to provide naval architecture support for the salvage and oil removal of the EASTERN AMBER on site in South Korea. 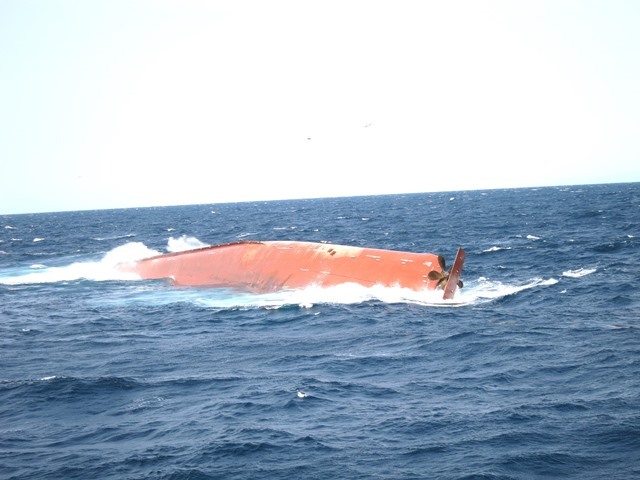 The 6500 dwt general cargo vessel capsized and remained afloat in an inverted condition at an offshore location to the south of Jeju Island, South Korea. The work was particularly difficult as the stability computer model created by TMC had to show results for the vessel in the inverted condition. TMC Marine is a leading international marine consultancy.